While you are reading this sentence, there are millions of precision machining operations taking place, yet few people ever consider how essential this is to our modern way of life. 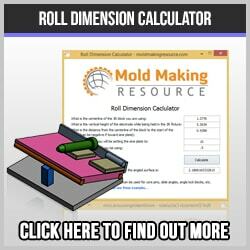 How precise is precision machining? What people do not realize though, is just how precise this work actually is. If you were to take a cigarette paper and divide it twice in the thickness, you would be in the realm of precision machining. All over the world, highly accurate machine tools are producing the pieces and components for the things we use every day. 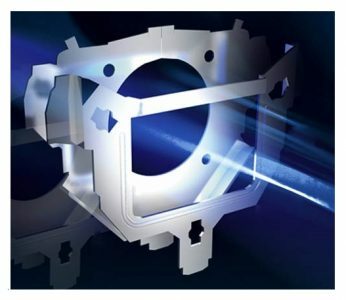 Look around you now, almost everything has been produced by precision machining in one way or another. 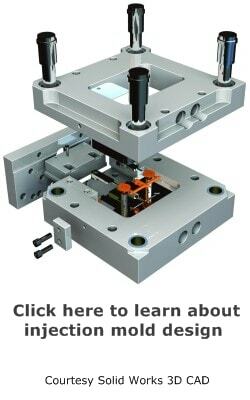 Unlike injection mold making and tool and die making, precision machining is a bit easier to comprehend for the average consumer. Most likely this is because everybody has seen a lathe or drill press or other machine tools. If two mating parts are to fit together and function, this type of accuracy is required. Obviously, it takes a lot of CNC machine training to have a competent workforce. Imagine all the jet engine components for a moment. Or at least imagine that there are tons of moving pieces whirling around at incredible speeds, all humming along to make the engine work. Think about a shaft as big around as your wrist, spinning around 5,000 times per second, or 30,000 RPM. If this shaft is not nearly perfect, it will vibrate and finally break or seize up and stop working, destroying a lot along the way. Now that could get messy! A precision machinist must know how to use a wide variety of inspection tools, such as a precision micrometer. Two individuals must be able to use the same piece of equipment and obtain identical results. If not, there will be no consistency and the process ceases to work. It takes practice and training to use precision equipment. For example: a dial indicator seems straight forward enough. 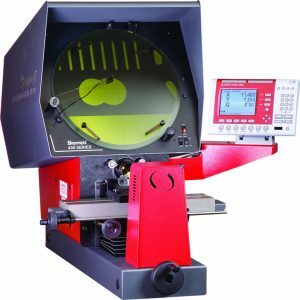 You run the needle over the workpiece and read the number on the dial. In practice, however, there are numerous variables that must be overcome before you know you have an accurate reading. ”gives a nice introduction to ISO 9001 requirements for calibration of test and measuring instruments. You must be certain your granite surface plate is flat and calibrated. If not, how can you be certain your measurement is accurate? This extremely flat plate is just a piece of granite, albeit a very accurate and stable one. 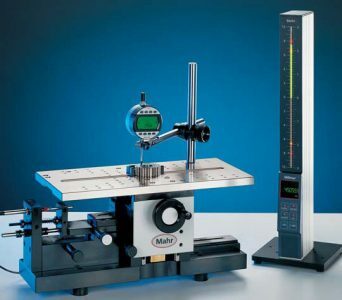 The height gage, or magnetic base holding the dial indicator must be reliable. If it does not have a high degree of repeatability, you must resolve that issue before continuing. The angle that the indicator needle is set at also influences the reading. Each company has different optimum angles at which the reading is 1:1, if the angle is excessive you will get a false reading. Your gage blocks or height gage must be calibrated and accurate. If not, all your readings will be faulty. The next time you fly in a plane, drive in your car or get a drink from the fountain, thank a precision machinist for making your life a bit easier and more convenient. CNC machining and manufacturing are hidden, but very important for so many facets of our daily lives.